There are many programs and groups out there dedicated to supplying assistance to minorities, women, and veterans. Most of these support groups are non-profit, many are even government organizations established as a social service. But these benefits groups have to be found in order to be utilized, and for the uninitiated trying to find these groups the vastness of the Internet can be daunting. By collecting these aid groups under our Resource Network readers can access all these organizations in one easy-to-find place, saving them countless hours of research. 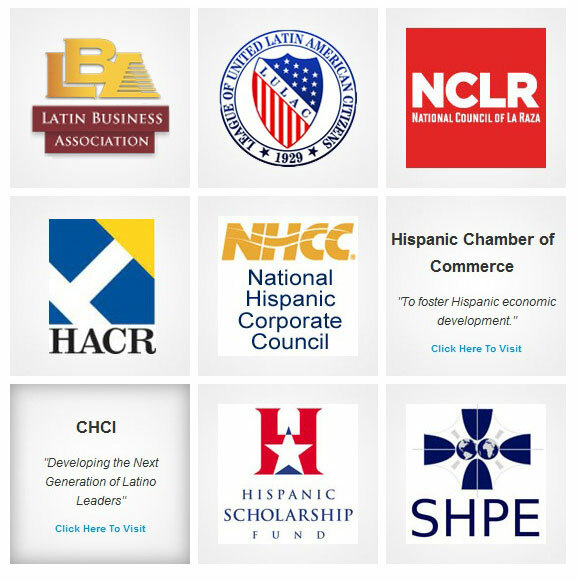 Our Resource Network is a public service for our minority communities and available at no charge or registration. We do not ask for monetary compensation from any of the organizations we link to. We do this as part of our commitment to diversity and minority advancement; to give our readers everything they need to start a new successful career in one place. While not every organization listed is non-profit, we screen our selections to insure that they are providing a useful and worthwhile service to our readers. Have a suggestion for our Resource Network?